Adept has designed many education and healthcare buildings in England and Wales, working closely with developers, architects and contractors. For school buildings a short construction time is often critical to fit school holiday periods. The proposed structure can be designed to allow wide clear spans for classrooms and hall facilities. The materials used are specified to allow efficient and comfortable climate controlled buildings. 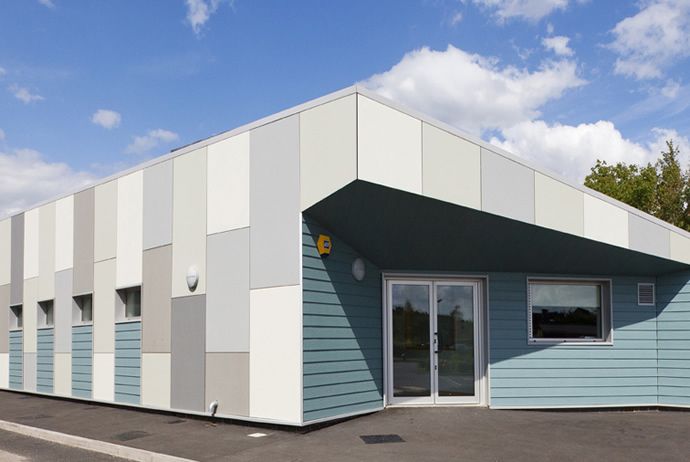 Adept has extensive experience in the design of school buildings and are familiar with the requirements of these specialised structures.